Teniola Apata a.k.a Tenientertainer is one of the most sought after artistes in Nigeria at the moment. Her hit song, ‘Uyo Meyo’ is one of the most played Afro-pop tunes on the airwaves . Explaining the inspiration behind the song, the effervescent singer said she recorded the song for her graduation ceremony, adding that it took her seven years to graduate from the University. 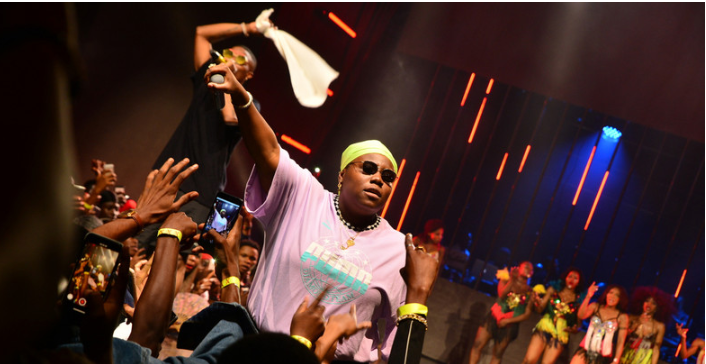 Teni made this known as the headline artiste of the monthly Industry Nite event at Hardrock Café, Victoria Island, Lagos.